Who is the person in your life that is always there for you? For me it's my mom, she is honestly super mom! She will literally give up whatever she is doing if I ask her for help. 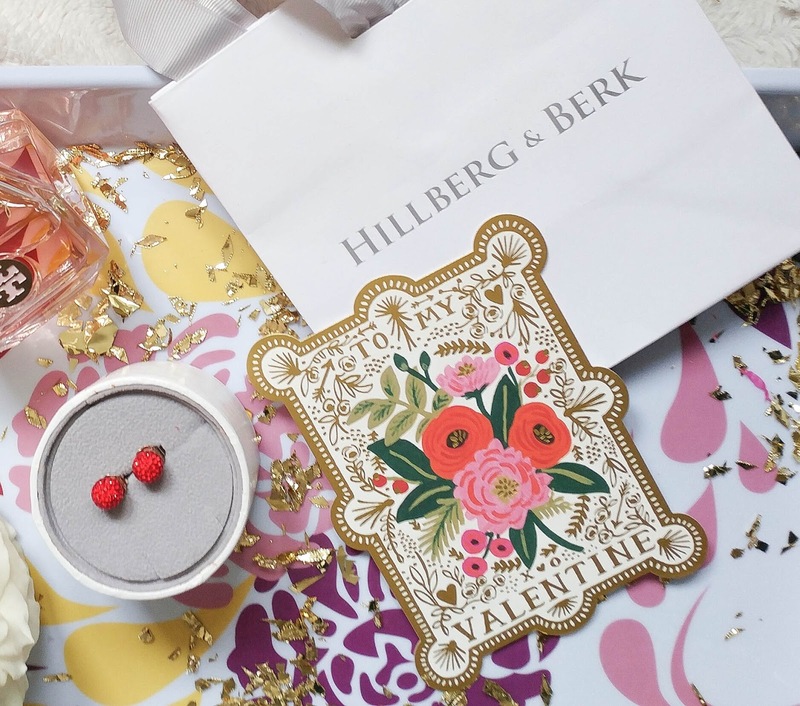 So for Valentine's Day I got to share a very special gift with her from Hillberg and Berk. These sparkle ball stud earrings come in about 22 colours and these red ones are absolutely gorgeous! 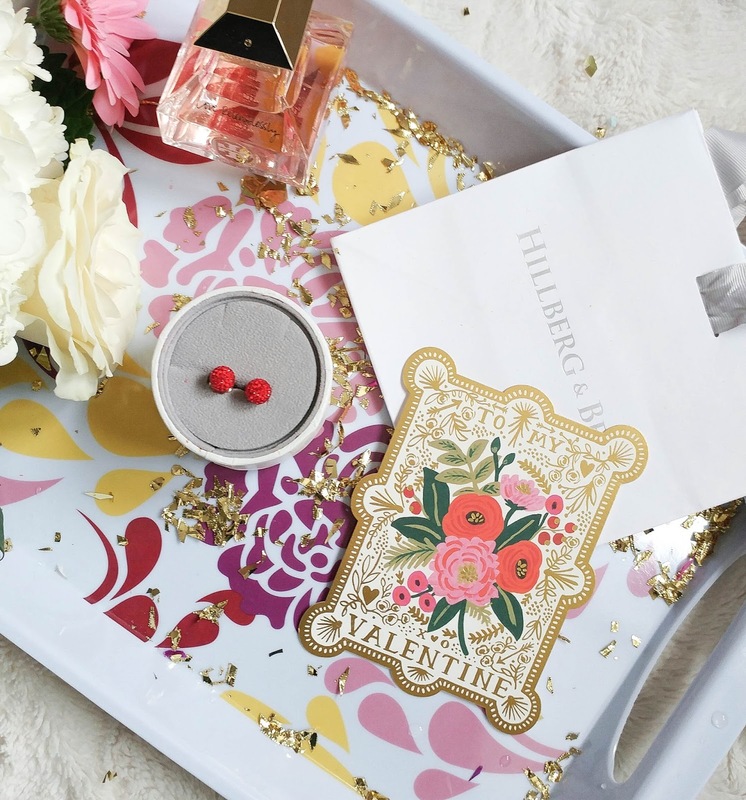 Hillberg and Berk sent me two pairs of earrings so that on special person in my life could share my sparkle! I have to tell you, my mom was thrilled to get these and has been wearing them daily. 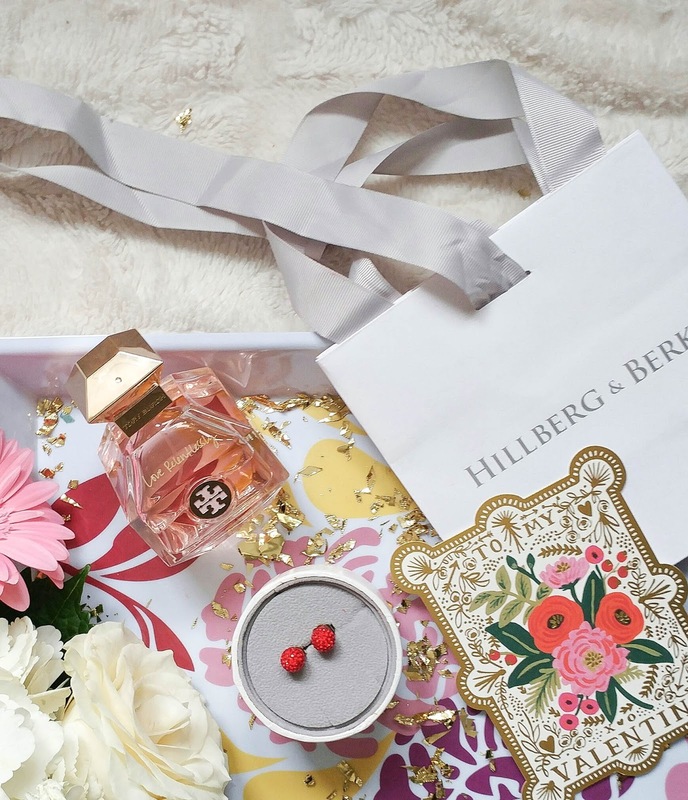 If you have not headed to the Hillberg and Berk site make sure you do it now!